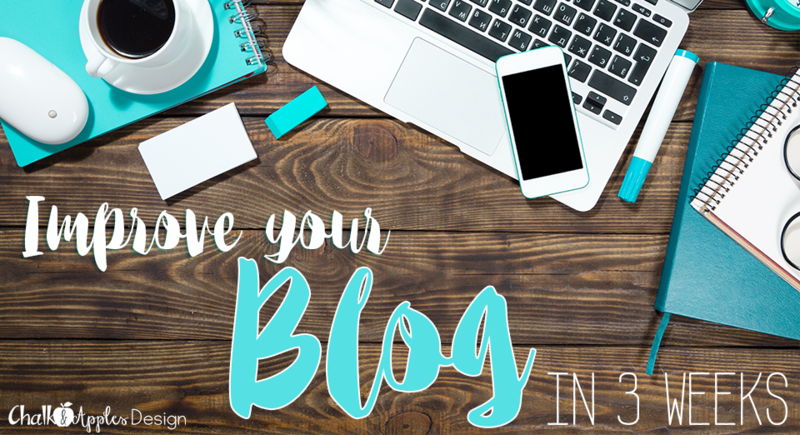 It's summer... School's out... What better time is there to work on improving your blog?! This summer, I've created a FREE blogging course to help you improve your blog in around 30 minutes a day for 3 weeks. I stay pretty busy during the school year, between teaching, creating resources for my classroom and TPT, and blog designing. When summer comes around, I finally feel like I have time to put some serious work in to my store and my blog. Improve Your Blog in 3 Weeks is a FREE e-course designed for bloggers at all levels, from beginners to more advanced. 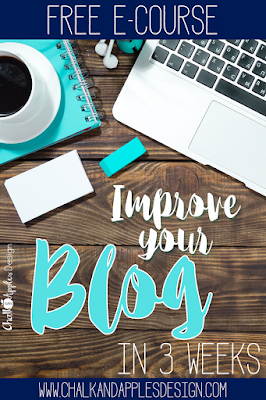 Using step-by-step tutorials, you will make some simple improvements to your blog that will help you improve your blog's SEO (and teach you what that is, if you aren't sure! ), increase your social media presence, and improve the content of your blog posts. This course was written especially for teacher-bloggers, so everything you learn will apply to our unique niche. If you're worried about completing the daily challenges with summer vacations and conferences approaching, relax! While the course was created to be completed in 15 days, it's also self-paced, so you don't have to do it in 15 consecutive days. You can take a week off anytime, and pick back up where you left off! Blogger or WordPress? That is the question of the year, isn't it? 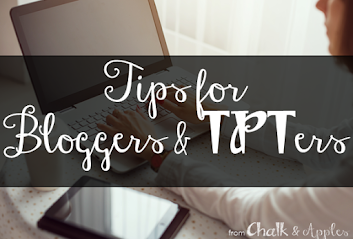 I truly believe that for most teacher-bloggers, there's no need to move to WordPress in order to be successful. That's why I created this course specifically for teacher-bloggers who are using the Blogger platform. While WordPress users will still learn some valuable tips, all of the tutorials included are specific to Blogger. Are you ready to take the 3 Week Blogging Challenge? Know someone else who might want to join the challenge? Use the sharing buttons on the left or pin the image below to let them know about this free course!